Quitman’s first act as a political figure was to help organize a volunteer militia, the Natchez Fencibles, in 1824. After serving briefly in the state legislature, Quitman was elected chancery judge for the State of Mississippi in 1828, an office he held until 1835. In the 1830s Quitman became engaged in national political issues. He opposed Pres. Andrew Jackson on the tariff in 1833 and strongly supported nullification and subsequently secession. Quitman was elected to the State Senate in 1835. In 1833 Hiram G. Runnels had become the first governor elected under Mississippi’s new 1832 constitution. He vacated the office on 20 November 1835, two years after his inauguration, because he considered his term to have expired. However, the legislature had moved the inauguration of the new governor and the opening of the next legislative session from November 1835 to January 1836, meaning that there was no president of the Senate to assume the governorship. For nearly two weeks, Mississippi was without a governor. The secretary of state then called a special session of the Senate to elect a president. The Senate convened on 3 December 1835 and elected Quitman, who became governor and served until 7 January 1836, when Charles Lynch, who had been elected on 2 November 1835, was inaugurated. In 1846 Quitman was appointed a brigadier general in the US Army and became a national hero during the Mexican War. He was promoted to major general and appointed provisional governor of Mexico during the brief US occupation of that country. His exploits in Mexico made him a contender for the vice presidential nomination in 1848. Instead, Quitman, whose first love was the military, applied for a permanent commission in the Regular Army. After failing to obtain a military appointment, Quitman ran for governor in 1849 and defeated his opponent by ten thousand votes. While serving as governor, Quitman was invited by the Cuban revolutionary movement to lead its army in a war of independence against Spain. Quitman had long been a supporter of the Cuban insurgency and had gone to Cuba, in violation of America’s neutrality laws, to encourage the rebels. Quitman declined the offer, however, because he believed that the South would soon secede from the Union and that a southern confederacy would need his services. When federal authorities arrested him for violating American neutrality laws, Quitman resigned the governorship in February 1851. The charges were eventually dropped, and Quitman entered the governor’s race later that year but subsequently withdrew. 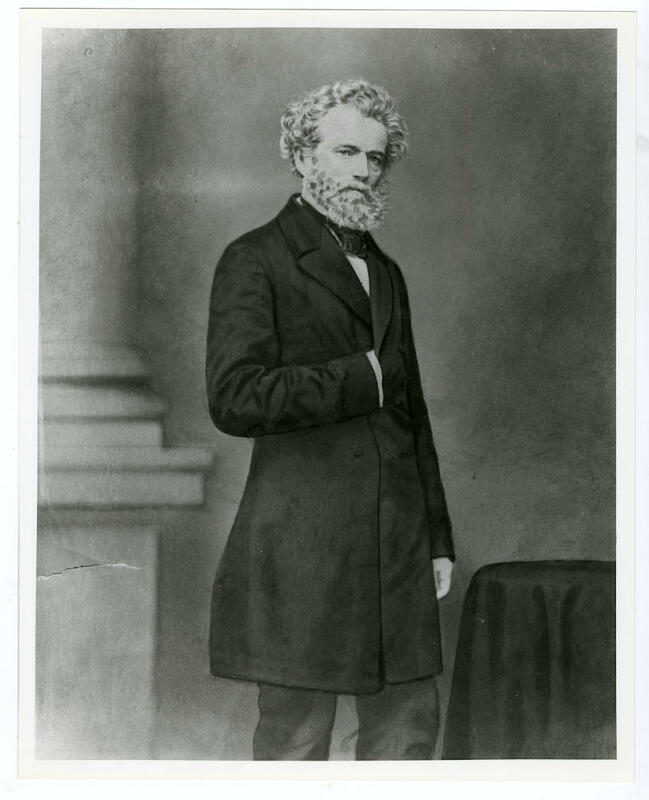 In 1855 Quitman was elected to the US House of Representatives, serving until his death on 17 July 1858. Quitman County and the county seat of Clarke County are named in his honor.